We help you deliver exceptional digital customer experience through our deep expertise in Customer Analytics. Pereion Solutions meets your customer analytic needs by leveraging IBM Tealeaf and IBM Watson Customer Experience Analytics which gives unprecedented visiblity and insight into your customers' journey. The challenge for many organizations is how to get started and move beyond basic digital analytics to create more relevant data that equals better customer insights. Watson Customer Experience Analytics (CXA) and Pereion Solutions can help you with these efforts. In our new eBook, “Watson, Can You Help Improve Digital Customer Experience?,” we compiled 10 top use cases you can implement to improve your digital intelligence and put customer insights to work with IBM Watson CXA. Also included are links to specific formulas that provide a step by step process for getting started with effective digital analysis and optimized customer experiences. 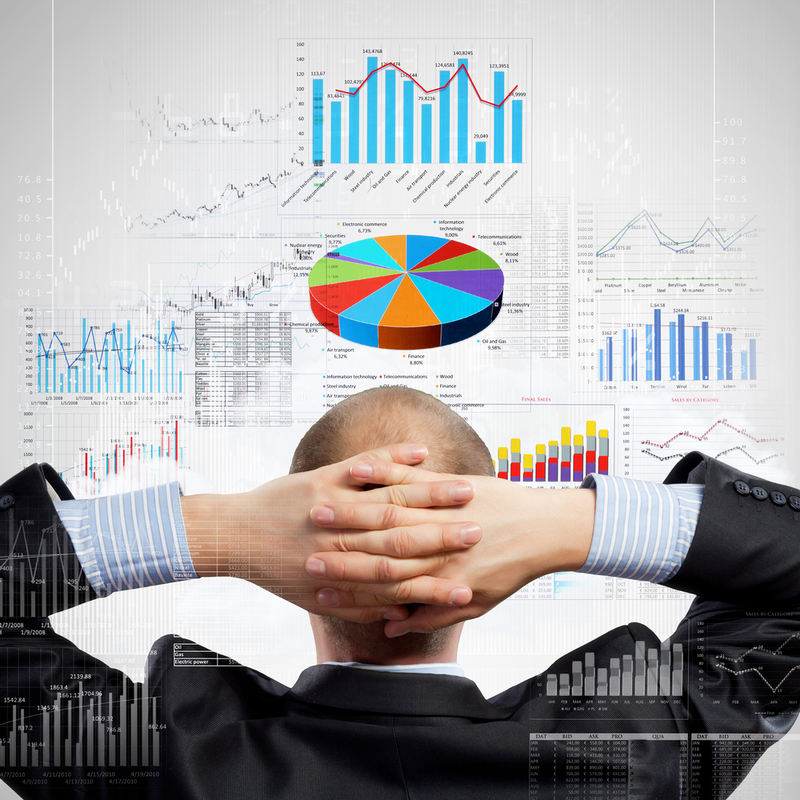 How do you collect the customer analytic data you need? How do you understand and analyze that data? How do you create actionable customer insight? Learn how one company successfully leveraged Watson CXA to reduce customer struggle and optimize their customers’ digital experiences. 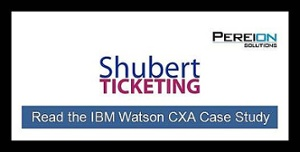 Visit the IBM case study for Shubert Ticketing. This SaaS based analytics solution delivers Tealeaf core capabilities in an IBM managed cloud environment. We have extensive experience working with this product enabling our clients to focus on improving their customer experience. Whether you are upgrading from IBM Digital Analytics or Tealeaf or implementing Watson Customer Experience Analytics from scratch, we can help you get started and ramp up reporting in Digital Analytics, Tealeaf CX on Cloud, or Journey Analytics. An exclusive Pereion Solutions offering, IBM Tealeaf CX is hosted in a virtualized cloud environment, so that you can rapidly deploy and quickly take advantage of Tealeaf’s unique industry leading customer experience management capabilities..
IBM Tealeaf is a web and mobile Customer Experience Management (CEM) solution that captures your customers’ website interactions, giving you unprecedented visibility into their digital experience, and the ability to optimize your online business processes. Offering valuable insight into your customers’ behavior, it allows you to track metrics, identify issues and make calculated improvements to your website and mobile applications based on business impact assessments. 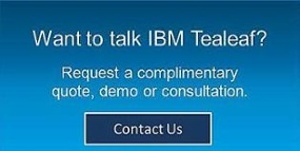 IBM Tealeaf enables you to increase your customer retention and conversion rates, improves your customer satisfaction, and generates increased revenue for your business. For more details, visit our Tealeaf Software page. to support growth of our Tealeaf services practice.